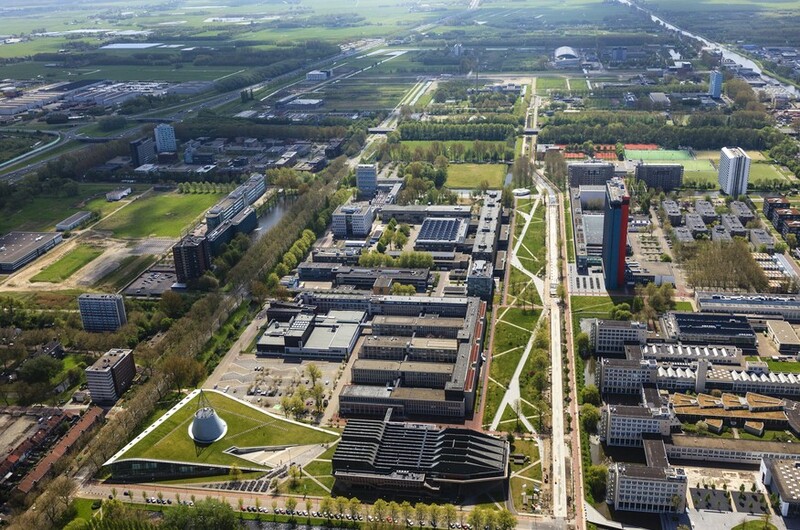 Delft University of Technology is pleased to invite applicants to apply for a postdoctoral scholar position in applied mathematics. The funds for this fellowship are available for 3 years. Applications will be evaluated immediately. Level: University Graduate Working hours: 38-40 hours weekly Contract: 3 years Salary: to be agreed upon The Faculty of Electrical Engineering, Mathematics and Computer Science (EEMCS) is known worldwide for its high academic quality and the social relevance of its research programmes. The faculty's excellent facilities accentuate its international position in teaching and research. Within this interdisciplinary and international setting the faculty employs more than 1100 employees, including about 400 graduate students and about 2100 students. Together they work on a broad range of technical innovations in the fields of sustainable energy, telecommunications, microelectronics, embedded systems, computer and software engineering, interactive multimedia and applied mathematics. This Postdoc position will be part of a project in collaboration with the Sailing Innovation Center (www.sailinginnovationcentre.nl/), whose goal is to create excitement for the sailing sport by involving modern technologies. This includes the combination of video streams from drones, use of sensors and on-ship cameras, involvement of augmented and virtual reality, interactive devices, and computer graphics technology. A sailing athlete has to consider complex information; the boat, the wind, the sea currents and more to decide how to act and react. While athletes are trained in combining these factors, for external observers, the decisions that are taken are not always clear. Further, many of the factors that went into the decision are not directly available and it is quite difficult to follow a competition without the necessary background knowledge. In collaboration with several partners, a data center at the sea will be created in the Hague, which will rely on several inputs from sensors, predictive models, and imaging/video to extract information about the parameters of the sailing competition. The goal of this project is to make the information understandable and accessible to a larger audience to improve the engagement of the observers. This step includes examining how new technology, such as augmented and virtual reality will enable a virtual presence or lead to a better understanding of the relevance of the extracted information. The project will also be coupled to a PhD student, who is investigating data models to discover patterns in order to improve training analysis. The developed research is intended to be employed in future sailing competitions by the Dutch Sailing Team. The work will be developed in a practical setting with strong collaboration with the sailers and coaches. - You have a PhD in Computer Graphics or Visualization, ideally with focus on Virtual Reality or Augmented Reality. - You have relevant publications for the project and in the field of computer graphics and Visualization. - Preferably you finished a master in Computer Science, (Applied) Mathematics, (Applied) Physics or Electrical Engineering. - You have good communication skills, and the ability to participate successfully in the work of a multidisciplinary research team. To apply, please e-mail a detailed CV (with contact to two referees) along with a letter of motivation and a detailed transcript of university grades (PhD and Master’s). If applicable, please also attach a (draft) version of your PhD thesis. List of publications and two most relevant publications. Please send your applicationmaterial before January 11, 2019 to: hr-eemcs@tudelft.nl. When applying for this position, please refer to vacancy number EWI2018-42.